This event acknowledged the most important initiatives of social responsibility developed by the Foundation’s sponsors and partners. In the Kings Hall of Elisabeta Palace, the guests were leading personalities from the economic, banking, media and cultural environment, supporters of the Foundation’s programmes. 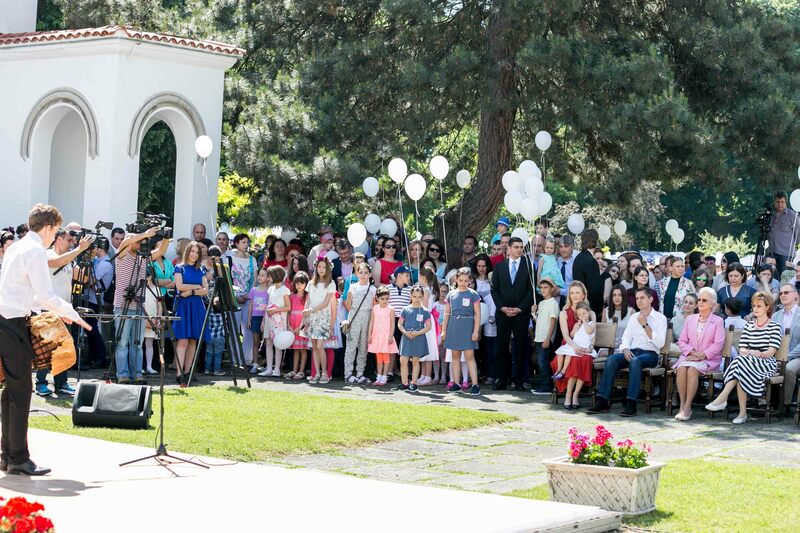 The gates of the Palace were opened to the little guests who, accompanied by their parents or grandparents, participated in an unique event offered by the Princess Margareta of Romania Foundation. Her Majesty Margareta took part, together with the children, in interactive creative workshops. 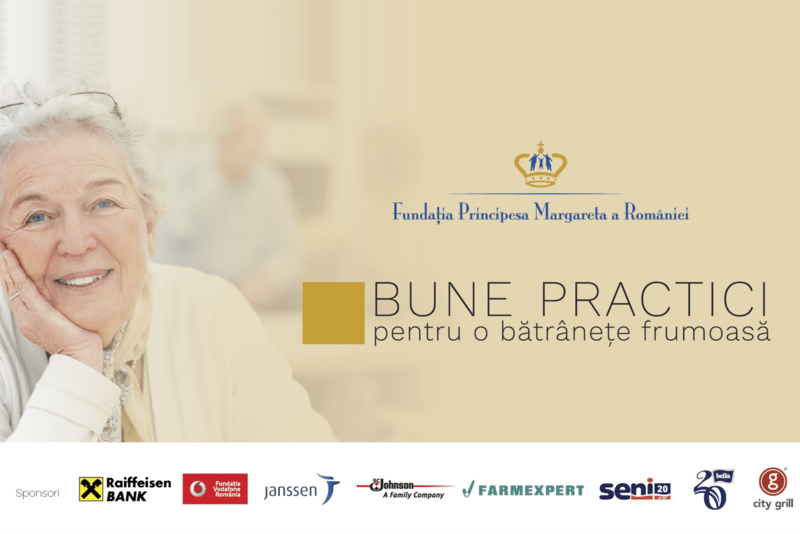 The conference brought together over 150 specialists to discuss and promote the most innovative and efficient solutions dedicated to increasing the quality of life for the Romanian elders. The speakers drew attention to the accelerated demographic ageing and shared good practices for the elderly, as well as solutions for active ageing. 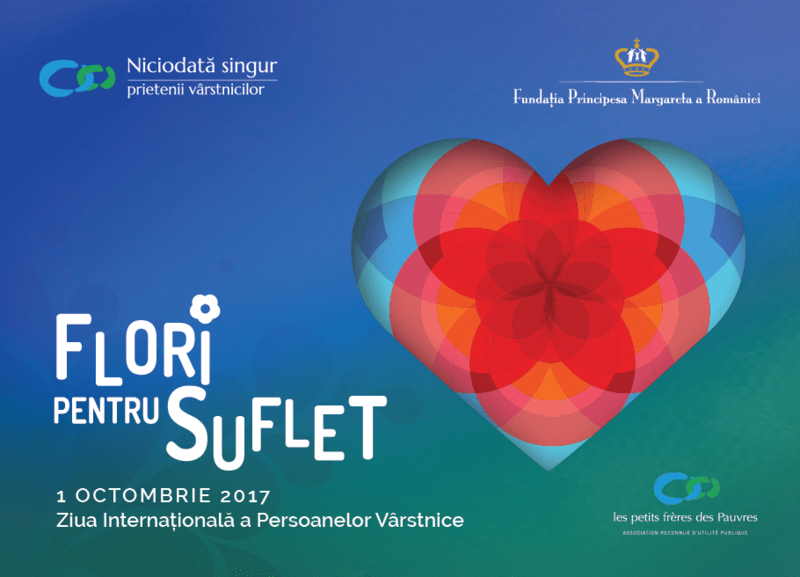 The sixth edition of the “Flowers for the Soul” campaign reached over 6 500 Romanian elderly. For a week they enjoyed the good thoughts and attention of the volunteers from 28 counties, who organised over 70 events and activities to celebrate the International Day of the Eldely, also offering flowers and greeting cards. 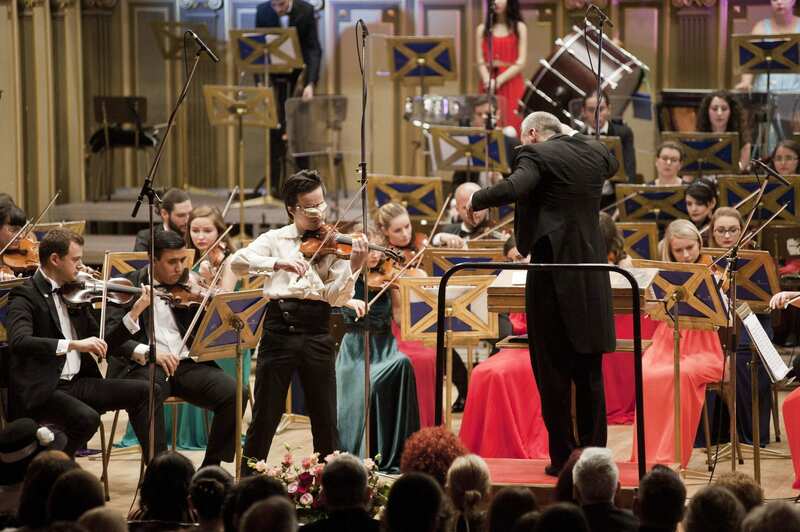 This anniversary edition of the Royal Charitable Concert brought on stage three of Romania`s most valuable artists: Remus Azoiței, Alexandra Dariescu and Teodor Ilincăi, accompanied by the Princess Margareta of Romania Orchestra and conducted by Tiberiu Soare. 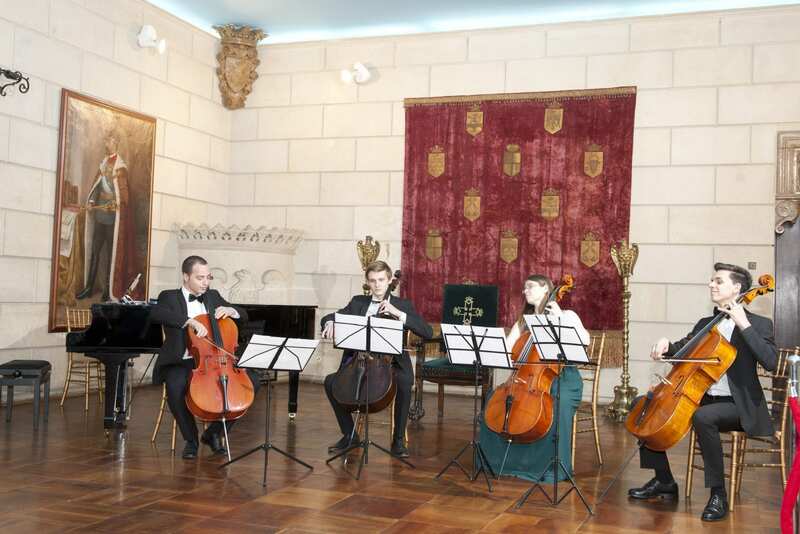 With a ten-year history, the Royal Concert is one of the most long-lasting and most successful fundraising events in Romania. 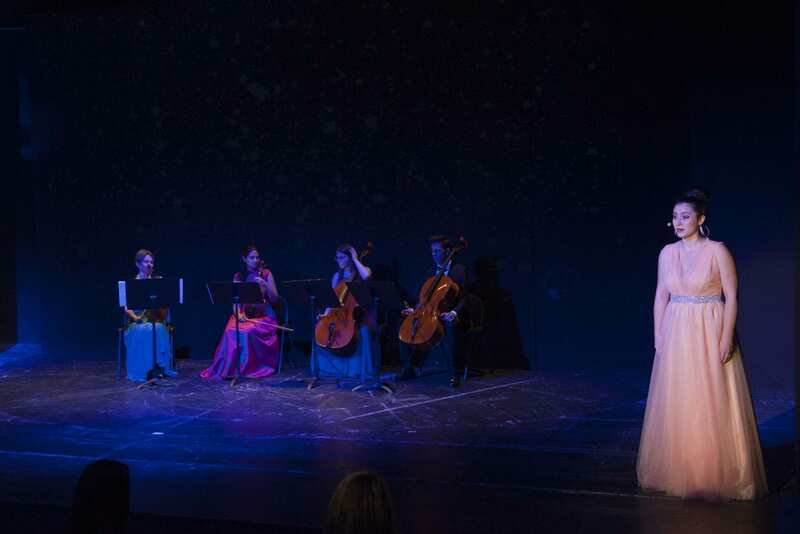 The 36 scholars of the Young Talents programme performed in this event, celebrating their artistic achievements. HRH Maria awarded them diplomas for their artistic development. The Young Talents Gala showed these youngsters` talent, their individual and common artistic projects and the progress made by them over 2017.